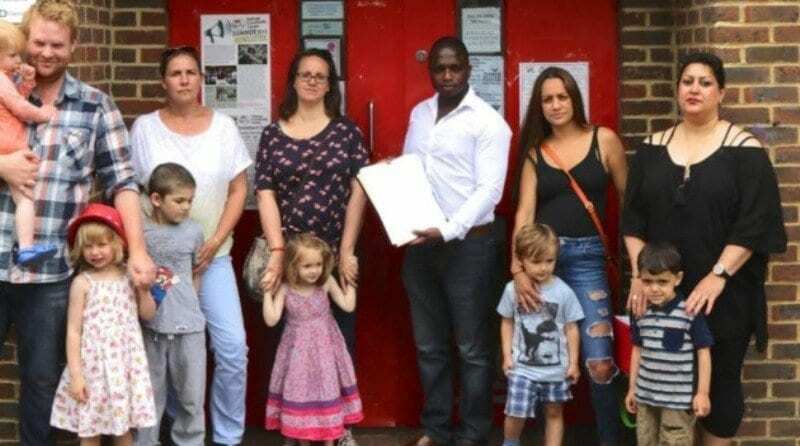 A petition with 400 signatures has been taken to council bosses in the hope of saving a vital nursery in Kilburn. Parents who use the Children’s Centre Services at Sidings Community Centre face losing their childcare provider if funding is withdrawn from the setting. They made their way down to Camden Town Hall last week to hand over a petition that boasts 407 signatures to Cllr Angela Mason CBE, the cabinet member for children and Martin Pratt, the director of children, schools and families. The setting provides care for 46 children, and with a soft adventure room and crèches, admits more than 100 children per week. The council’s Early Years proposal looks to cut £1.5 million from its budget, with the consultation regarding the Children’s Centre set to end later this month. The proposal is currently looking to create a hub of 5 buildings, in which Sidings is not included. “We are committed to working with Sidings management to find a way forward”.